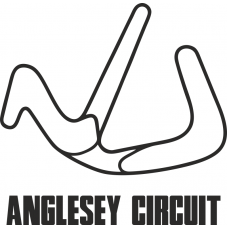 Track day at Anglesey Circuit? 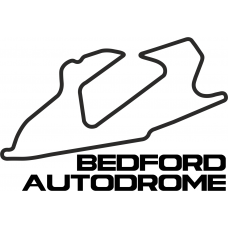 show your love of the circuit with our track outline decals.Supp..
Track day at Bedford Autodrome? show your love of the circuit with our track outline decals.Sup..
Track day at Brands Hatch? show your love of the circuit with our track outline decals.Supplied..
Track day at Cadwell Park? show your love of the circuit with our track outline decals.Supplied as a..
Track day at Croft? show your love of the circuit with our track outline decals.Supplied as a p..
Track day at Donington Park? show your love of the circuit with our track outline decals.S..
Love the IOM TT? show your love of the Isle of Man TT races with our track outline.Supplied as a pai..
Track day at Mallory Park? show your love of the circuit with our track outline decals.Sup..
Love Olivers Mount? show your love of the circuit with our track outline decals.Supplied as a pair (..
Track day at Oulton Park? show your love of the circuit with our track outline decals.Supp..
Track day at Rockingham? show your love of the circuit with our track outline decals.Supplied a..
Track day at Silverstone GP Circuit? show your love of the circuit with our track outline ..
Track day at Silverstone International Circuit? show your love of the circuit with our track ou..
Track day at Silverstone National Circuit? show your love of the circuit with our track outline..